The following link entitled “Radiation-Emitting Products“, is an article by the FDA, which has approved the Radiofrequency Identification chip. 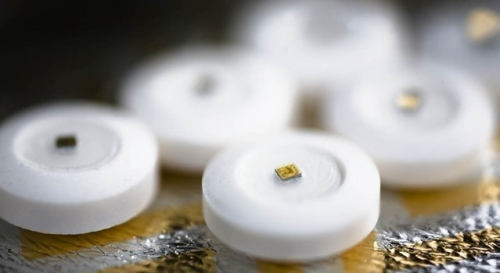 The article describes the uses, ricks, and benefits, of the RFID pills. For more information, click on the link entitled “War on Consciousness Pt. 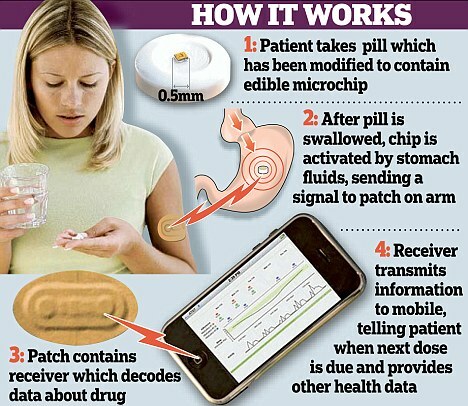 5 – The Big Brother Pill“.